Provide comfort for the family of Daniel Ticson with a meaningful gesture of sympathy. 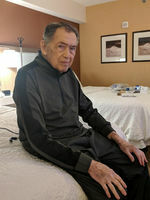 Daniel Ticson, 83, of Enfield, loving husband of Joyce (Miller) Ticson, passed away on Saturday, February 9, 2019. Dan was born June 8, 1935, in Brooklyn, NY, the son of the late Ynocinsco "Ennis" and Ada (Bogen) Ticson. In addition to his wife he was part of a large loving family; six children, Carrie, Gregg, Adam, Doug, Bob, & Sarah; 13 grandchildren, including a very special "apple of his eye" relationship with granddaughter Amaya; a great-granddaughter; and several other extended family members. 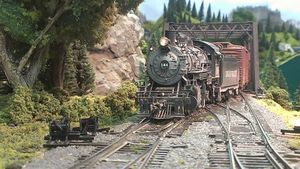 Dan was an avid model train enthusiast and was a member of several model train organizations and clubs throughout the area. Relatives and friends are welcome to join the family during visiting hours on Friday, February 15, 2019, from 5 pm to 7 pm at Leete-Stevens Enfield Chapels, 61 South Rd., Enfield. A funeral service for Dan will be celebrated at 7 pm at the funeral home. For online expressions of sympathy or directions please visit www.leetestevens.com. We encourage you to share your most beloved memories of Daniel here, so that the family and other loved ones can always see it. You can upload cherished photographs, or share your favorite stories, and can even comment on those shared by others. 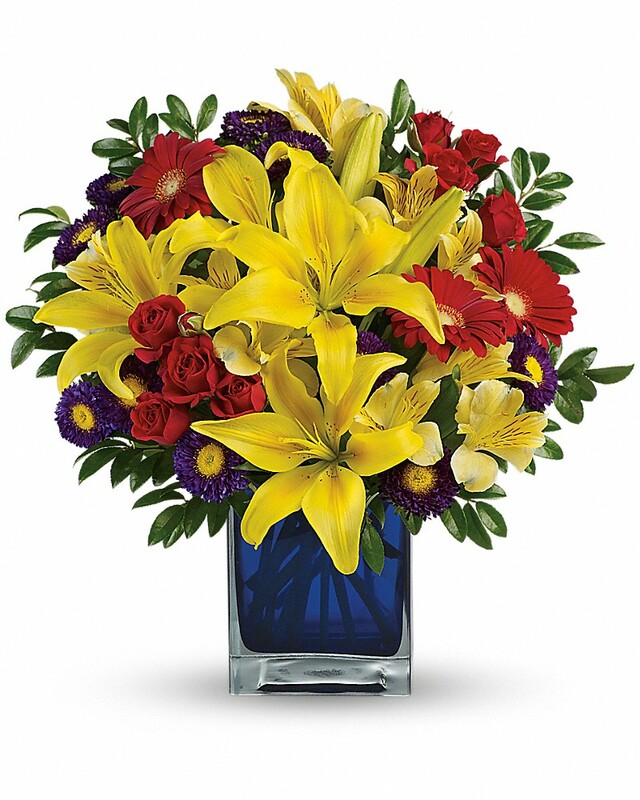 Jean Fitzgerald sent flowers to the family of Daniel Ticson. Jean Fitzgerald purchased flowers for the family of Daniel Ticson.